Email your MSP today using the template letter below. We only have a few weeks for this to make an impact. A motion was lodged in parliament on 21/2/19 (a short paragraph in support of the campaign’s aims). A minimum of three other MSPs from different political parties need to support it (they do this by simply adding their name under it) for it to be debated in parliament. This needs to happen to raise awareness of issues with deferral processes across the country and lead to change. It will only happen if MSPs think it is what the people they represent want. Please tweak this letter and email it today. Thank you. Together we can make this change happen. 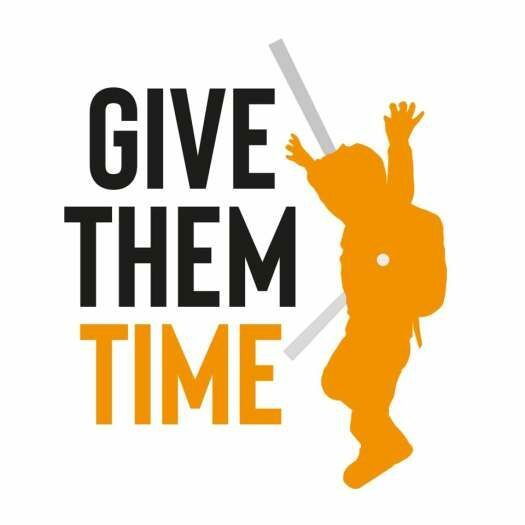 Please note that the Give Them Time campaign is not affiliated with any political party. The SNP MSP who lodged the motion acted on the request of a constituent.